I remember a few years ago I used to hang out with some of my gym friends after our workouts. We would all sit outside the gym, drink our protein shakes, and just talk about life. It was a great time! What wasn't so great though was the protein that I was consuming. It was a typical whey protein. At the time that was okay for me. No big deal. But as time went on and I went vegan I dropped the whey protein for the obvious reasons. I want nothing to do with cow milk anymore, thank you. 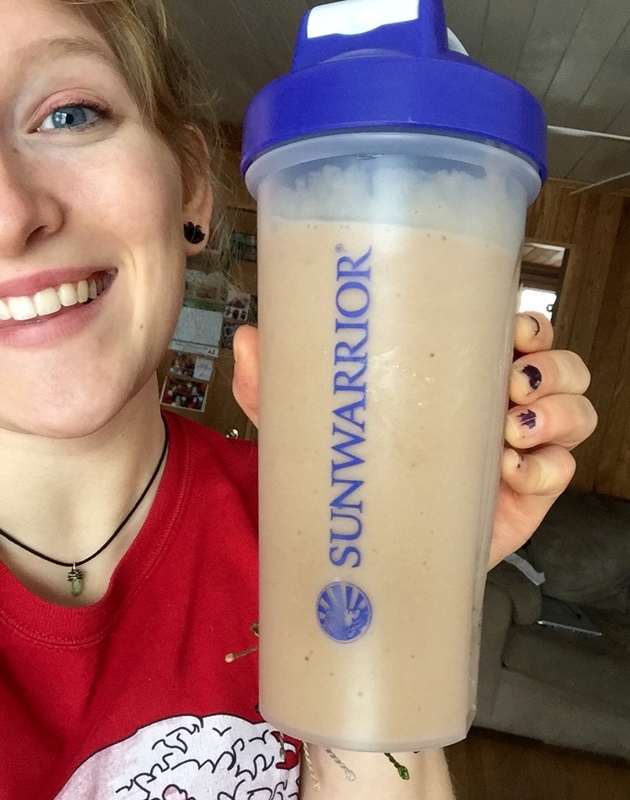 But really, who needs whey proteins when you can have Sunwarrior plant based proteins?! I received Sunwarrior products a few days ago and I am hooked. Oh my gosh. I can't decide if I like chocolate or vanilla protein best. They're both amazing. But I feel like my very vanilla protein shake is a pretty awesome treat so that's what we're going to be celebrating today. For the past few months I've been dealing with a frustrating hamstring injury which has held me back in my workouts quite a bit. This past week I've been feeling almost 100% so I've been amping things up. Finally! And my package from Sunwarrior arrived just in time. I've been having post workout protein shakes almost everyday now. I really think that it motivates me to get in a great workout so that I can repair my muscles with a delicious frosty drink. Working out is such an important part of a healthy lifestyle and fueling your body with the proper nutrients to repair itself is just as important. 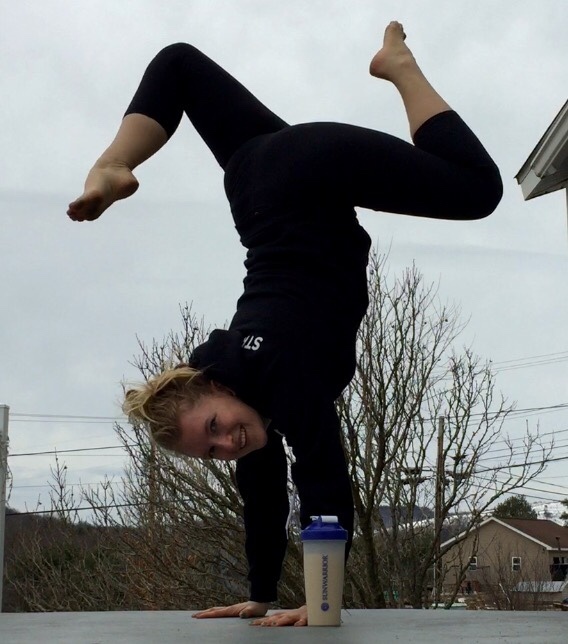 Treat your body well and drink this shake!